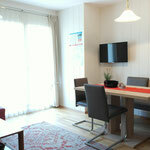 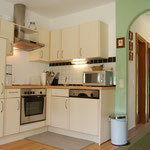 Our apartment type A is approximately 75 m². 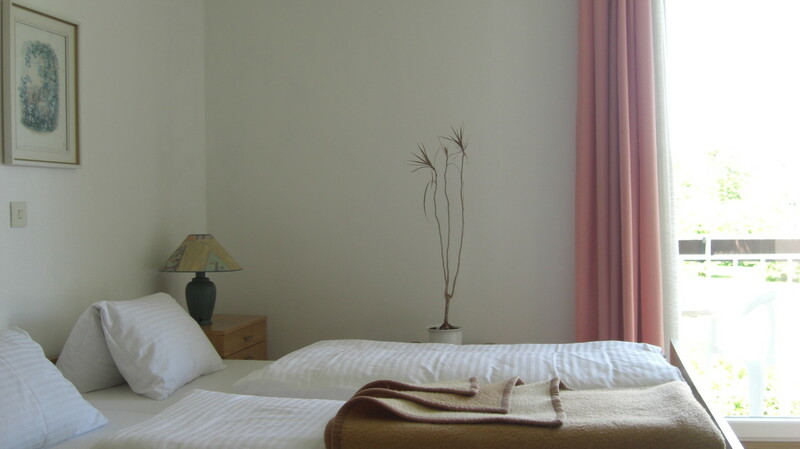 It offers sufficient place to relax for 4-6 persons and is located in the first floor of the guesthouse with balcony to the west. 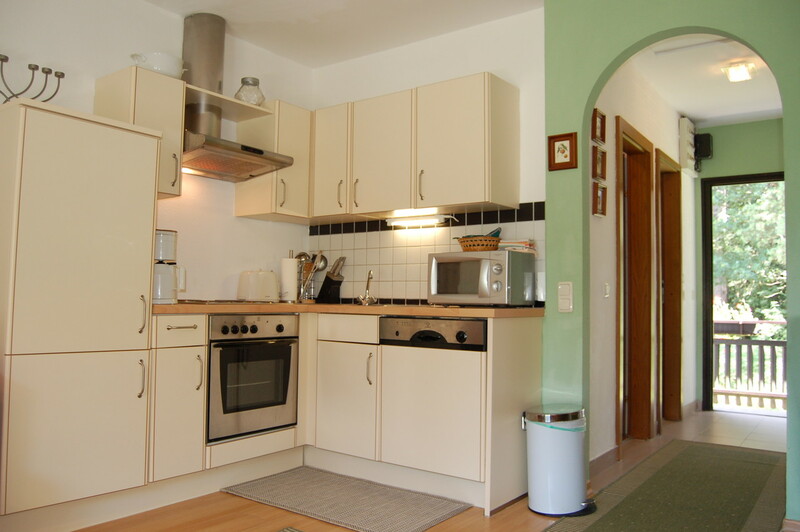 There are all together two apartements of type A at beerenweg for your choice. 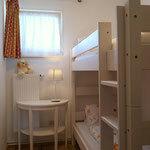 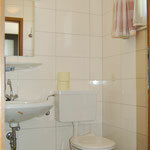 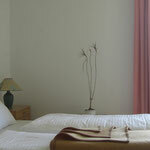 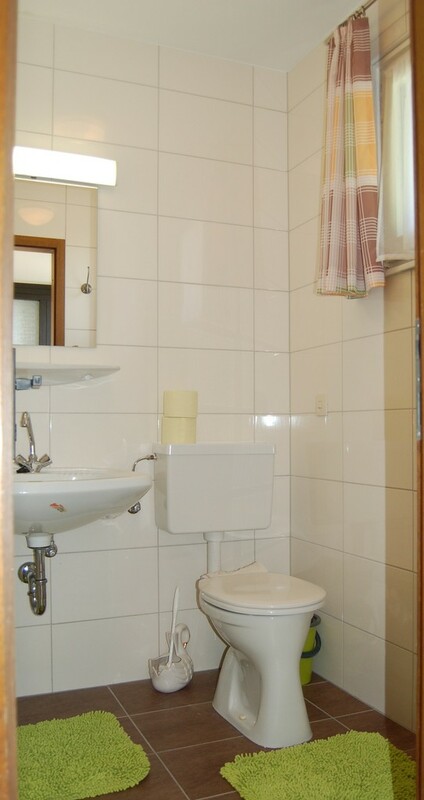 anterroom, 3 sleeping rooms, living room with full equipped kitchen, bathroom, seperate toilette, balcony. 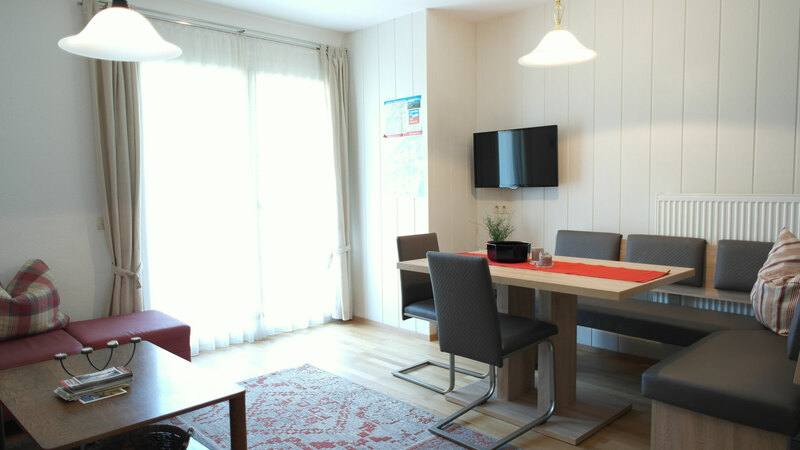 kitchen is equipped with dishwasher, refrigerator, electric kitchen stove, oven, microwave, coffe machine, electric kettle, toaster, W-Lan, satelite TV, radio.